The significance of goal in a person’s life can make him successful in the long run. 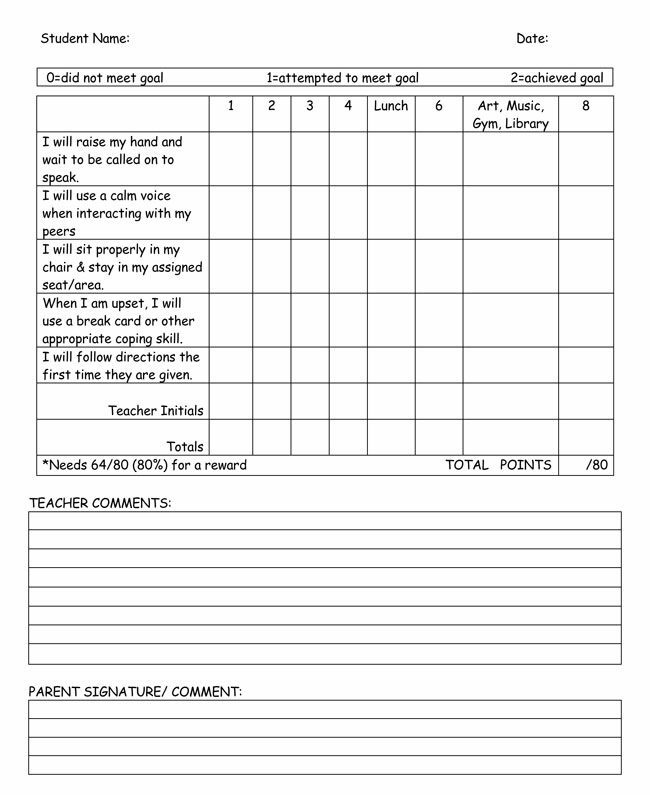 It is important to make the children aware of goals in life and Behaviour Charts for students is an excellent way to make them realize the significance of goals. 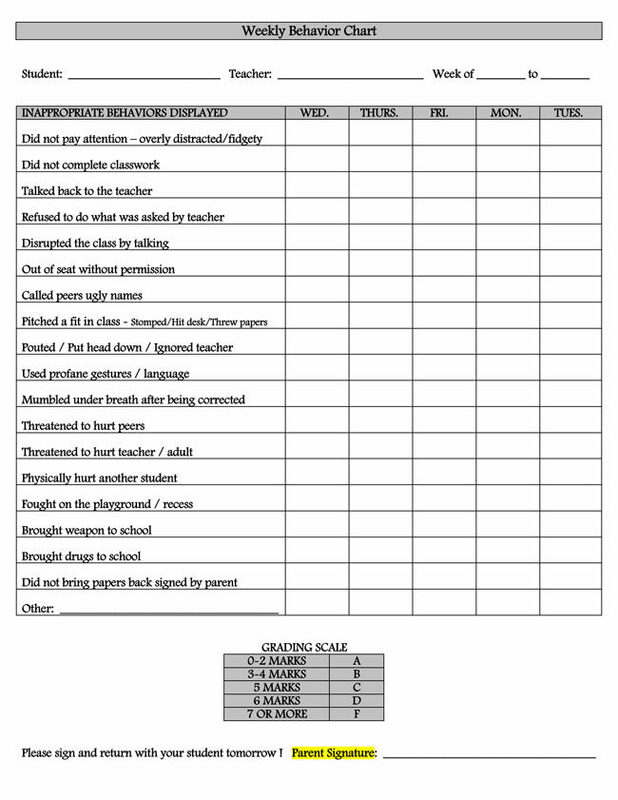 Behaviour charts can be defined as the visual representation of a written goal. 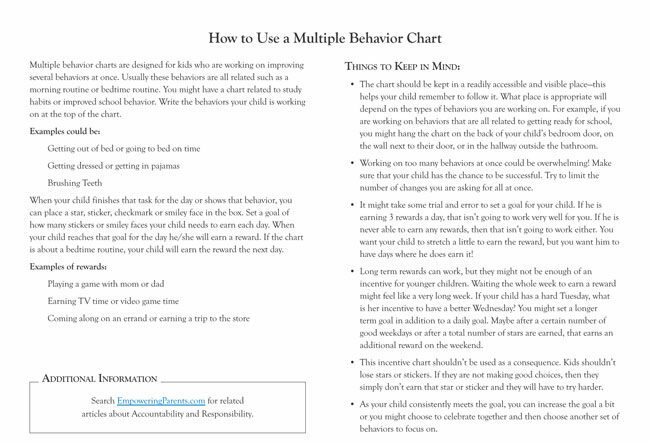 There are different types of behavior charts for example Routine Chart, Sticker Chart, Daily Behavior Charts, Weekly Behaviour Charts, and many more. 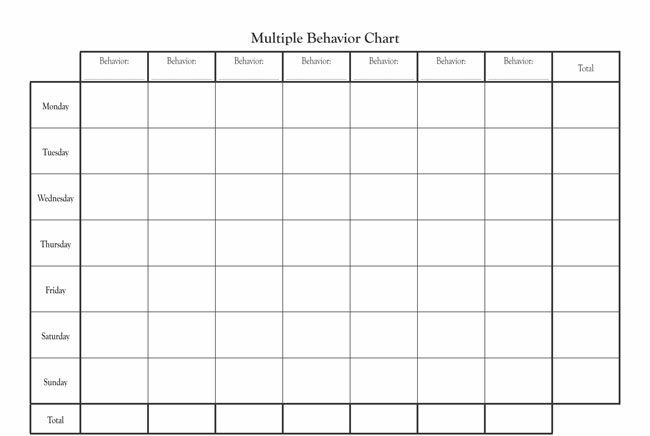 A behavior chart creates a sense of competition among the kids where they strive to be on their best behavior and also have a healthy competition among the peers. In all the cases, it is a win-win situation. 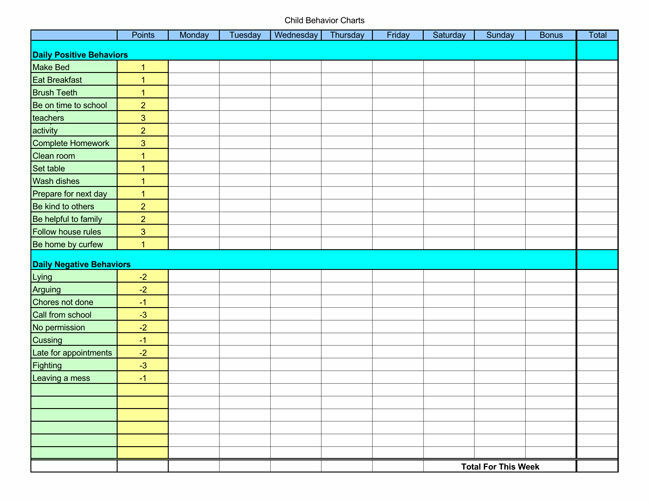 behavior chart indicates the performance level of a student and based on that chart an evaluation can be made. A child is likely to perform better when he is motivated and appreciated for his behaviour. A behaviour chart helps a child to understand the importance of goals in life and it also teaches them the significance of hitting those targets. They can be offered a big reward for a trip to the zoo if they show positive behavior throughout the month. 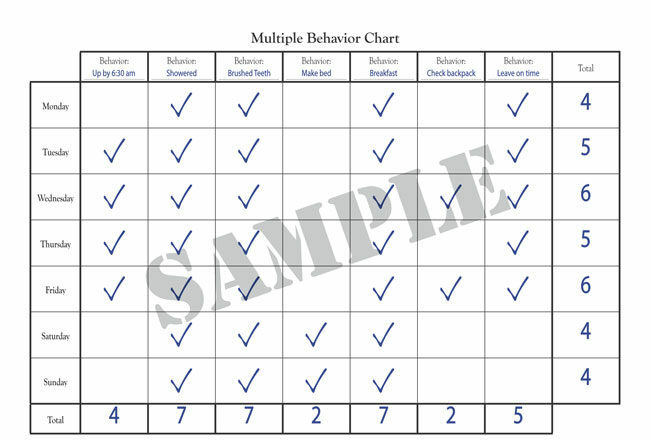 In short, student behaviour charts can help the teachers to expect positive behavior from the children. Nowadays, children are a victim of technology and when they are exposed to negative media and violence, their behavior is likely to be affected. 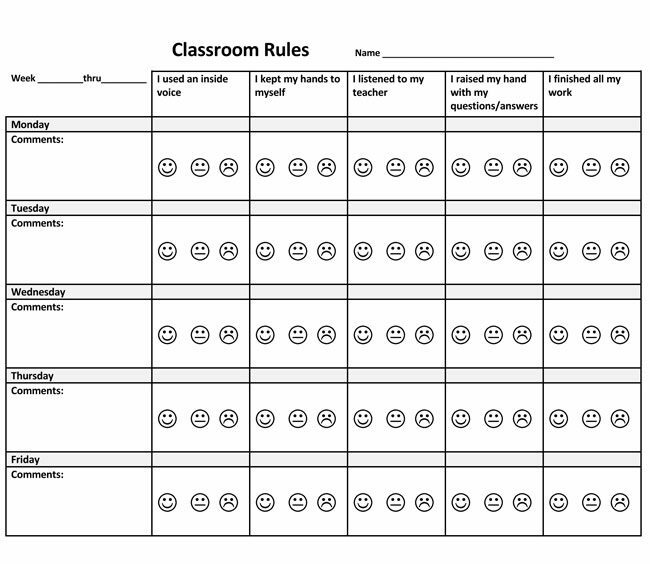 Under such circumstances, a student behavior chart can be a really good source of positive reinforcement.